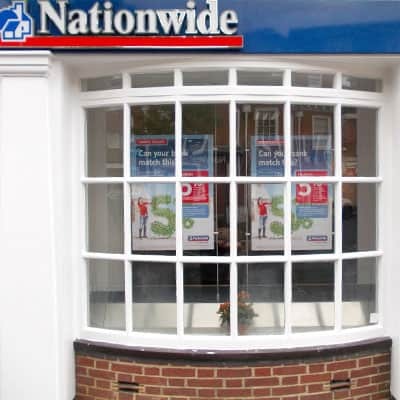 We are a team of building contractors located in Birmingham’s Royal Town of Sutton Coldfield. A leading light in the construction and building refurbishment sectors, Senbar work throughout England and Wales on commercial and industrial construction projects. The company’s reputation for quality and good service has been built as a result of focusing on our clients’ needs. High standards of construction coupled with the latest technological innovations and environmentally friendly solutions mean a company that delivers value for money service. We at Senbar are building and roofing contractors that offer our building services throughout the whole of the United Kingdom. 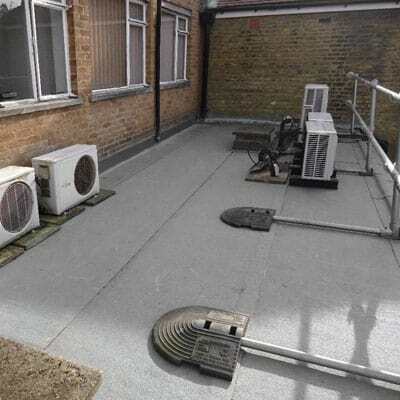 We offer FREE site surveys upon request click here to contact us and speak with a member of our team. Alcumus Group, SafeContractor scheme is dedicated to promoting higher standards of competence and compliance. Senber are proud to hold both these accreditations for more information please click here. 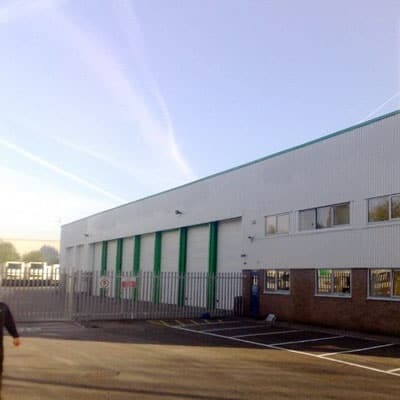 We are a family run business experts when it comes to industrial plastisol cladding & roofing, industrial Gutter lining and other commercial building services we have over 50 years experience. We are one of the most prestigious Building Contractors in the Midlands servicing the whole of the UK. We offer a full Design and Build service affording you the opportunity to realise your property aspirations. Our professional team will guide you through the planning process from inception to completion. Our highly skilled tradesmen are trained in the art of cleanliness, tidiness and discretion, ensuring our clients can live in their properties while works are being carried out with minimal disturbance to their daily lives. our reputation as high end builders and refurbishment contractors has evolved into one of the leading providers of quality building and refurbishment solutions throughout the UK. We are an excellent choice if you are looking for quality builders for a new build house, refurbishment work, a house extension or a basement construction. We pride ourselves on the high level of service, professionalism and expertise which we deliver enabling us to build long term relationships with our clients. From standard industrial steel framed buildings to more intricate design builds our Senbar Roofing contractors deliver exceptional cladding solutions. 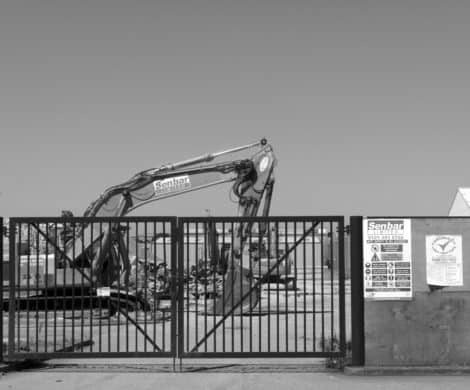 Refurbishment and maintenance on live and/or restricted sites is something we are used to and understand the need for business to continue trading as normal during improvement works. Different systems we install include composite wall panels, site assembled twin skin wall cladding and rainscreen systems. We will provide advice on the best option for you and your building , together with value engineering suggestions and problem solving solutions, to ensure the right result. As an independent company that has been established for more than 40 years, we specialise in groundworks, drainage, surfacing and resurfacing roads, highways, car parks, footways, drives and sports surfaces. Our expertise also covers playground safety surfacing/wet pour as well as all forms of paving. We are a leading provider in Office Refurbishment and Office Fit-Out. Whether you need a single office or have a complete internal and external multi floor project, We can provide you with the most competitive services you need to complete your objectives. 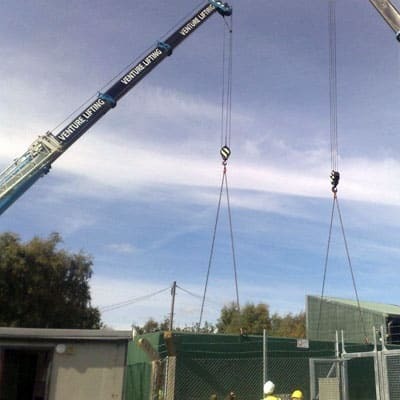 Whether acting in a traditional capacity as management contractor or in the Design and Build capacity, we take complete responsibility and full accountability for all our works on site. We are experts in commercial and industrial Gutter Lining Systems. If your gutters have come to the end of their useful life they can be re-lined in a cost effective way of installing new gutters without the need to re-new the roof coving. The liner is easy to fit and unlike rigidly-fixed and jointed gutters that are often prone to cracking and leaking joints, it is unaffected by building movement. When placed in the gutter channel, the insert prevents foreign matter such as twigs, leaves, etc, from collecting in the channel and is totally impervious to the very worst of British weather. We at Senbar Building contractors specialise in all types of Air Conditioning so if you looking for any type of Air Conditioning contact us today. We at Senbar Building contractors specialise in all types of Building Maintenance so if you looking for any type of Building Maintenance contact us today. We at Senbar Building contractors specialise in all types of Ground Works so if you looking for any type of Ground Works contact us today. We at Senbar Building contractors specialise in all types of Industrial Cladding so if you looking for any type of Industrial Cladding contact us today. We at Senbar Building contractors specialise in all types of Painting & Decorating so if you looking for any type of Painting & Decorating contact us today. We at Senbar Building contractors specialise in all types of commercial Roofing so if you looking for any type of commercial Roofing contact us today. We at Senbar Building contractors specialise in all types of Shop Fitting so if you looking for any type of commercial Shop Fitting contact us today. Senbar Building contractors specialise in all types of General Building Work so if you looking for any type of General Building Work contact us today. We at Senbar Building contractors specialise in all types of Electrics so if you looking for any type of commercial Electrical work contact us today.